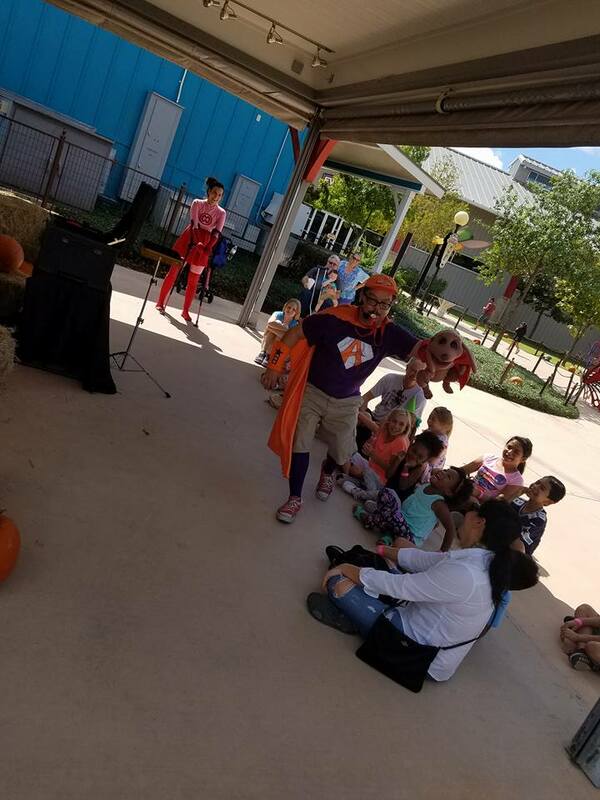 Morgan’s Wonderland presents San Antonio children’s comedian, magician and puppeteer David Pitts as Captain Inclusion, the world’s most inclusive super hero, at the world’s most accessible and inclusive family fun park! This interactive presentation is fun for the whole family as Captain Inclusion and Frank the Wonder Dog solve the Mystery of the Missing Squeaky Toy! Using magic, comedy and lots of audience participation this fun-filled show also shares an important message of inclusion for every person.